Discovery Fine Chemicals Limited was founded in 2006 and celebrated its 10th anniversary in 2016. 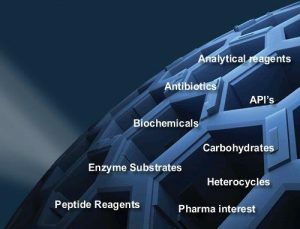 Discovery has built up an exclusive inner circle of CRO’s capable of synthesizing complete families of antibiotics, api’s and building blocks for medicinal chemistry. 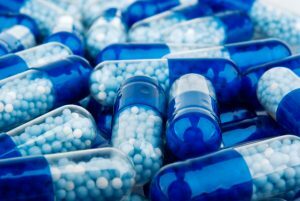 The company has a long molecular footprint, built on solid experience entrenched in the field of Life Sciences and Biopharmaceuticals and backed up by fully fledged ISO 9001-2008 certification. Discovery boasts an impressive portfolio of more than 500 Antibiotics and Antibacterials. 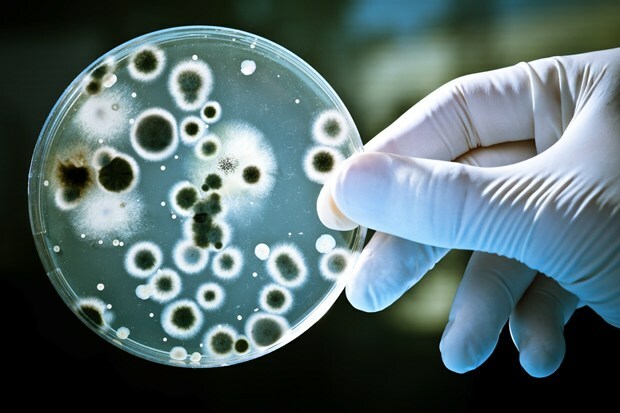 We offer a complete selection of key products for Microbiology. 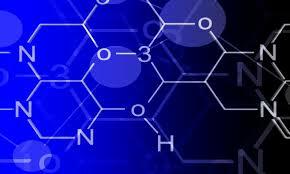 We also offer a complete range of API’s and Heterocyclic compounds for medicinal research and discovery. A veritable cornucopia for today’s modern scientist. 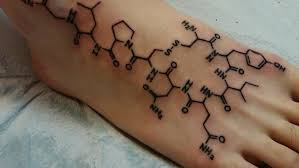 We are not an A-Z reagent company but a niche fine chemical company specialising in defined product groupings aimed at cutting-edge therapies. We have established a solid reputation in the market place for innovative sourcing and affordable prices for more than 1,500 different compounds. If you cannot find the molecule you are looking for from traditional suppliers….come to us and discover a world more than you can imagine. Click on our video below for an insight into Discovery.